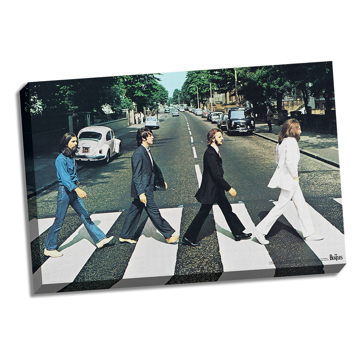 Abbey Road. 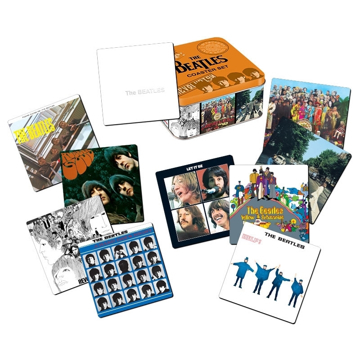 Each notebook of 11 x 8.5 inches, contains 100 pages, 3 hole-punched, college-ruled, double-spiral bound, and an internal pocket. 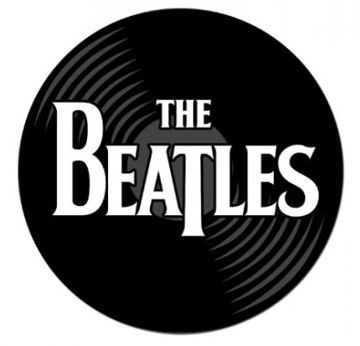 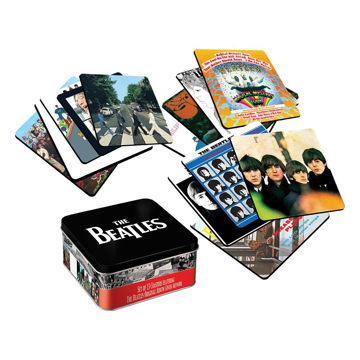 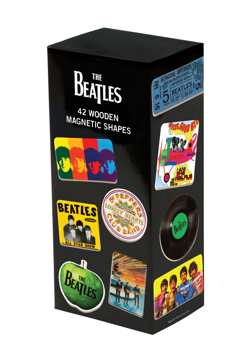 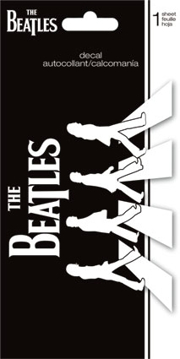 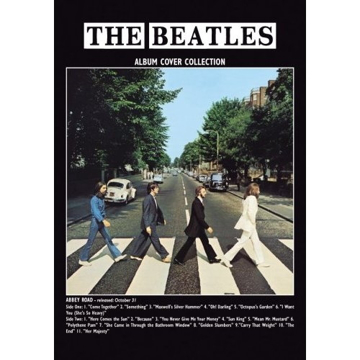 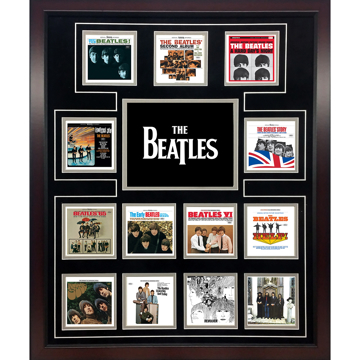 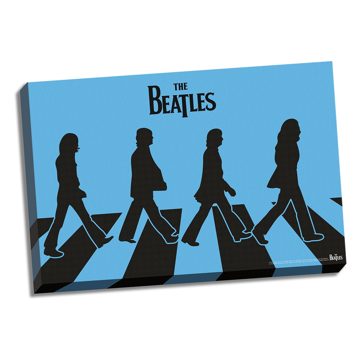 Richly filled with The Beatles art images. 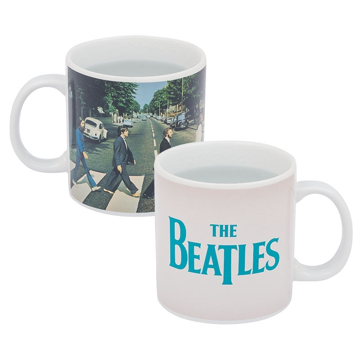 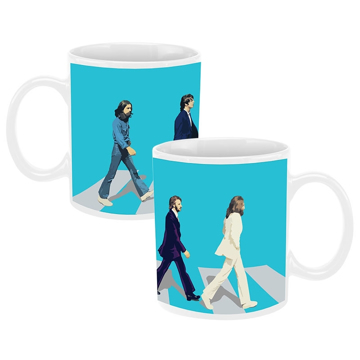 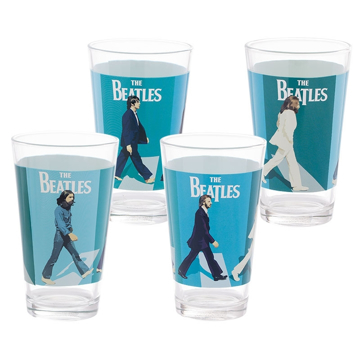 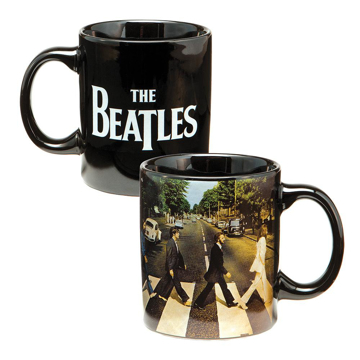 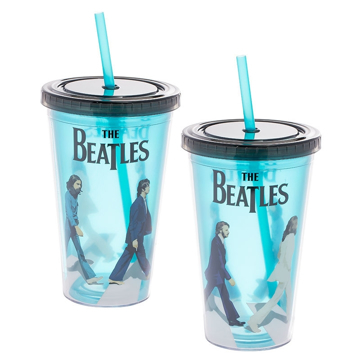 Mug is ceramic classic Abbey Road in White. 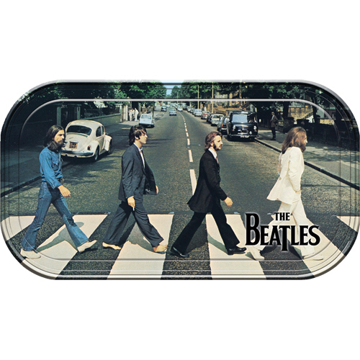 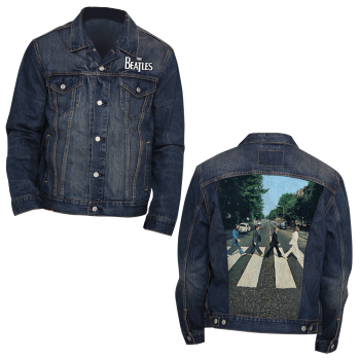 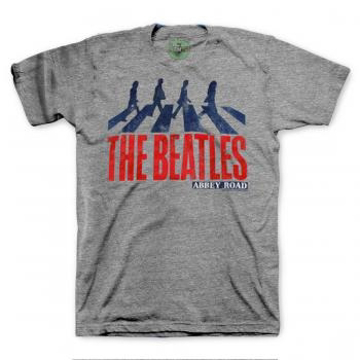 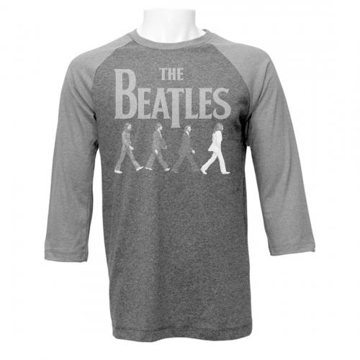 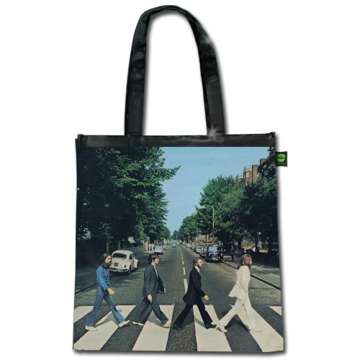 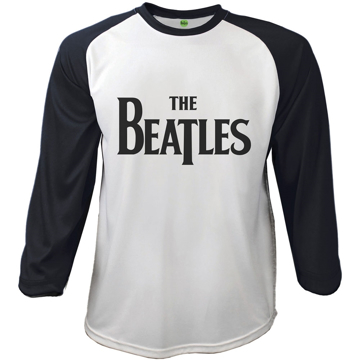 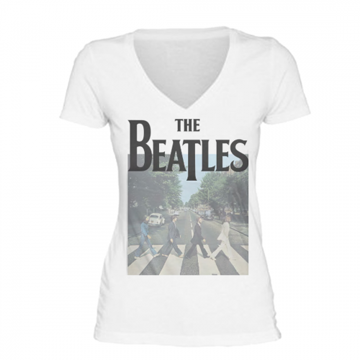 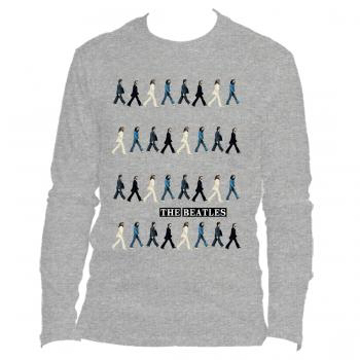 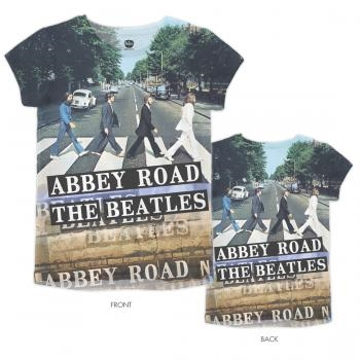 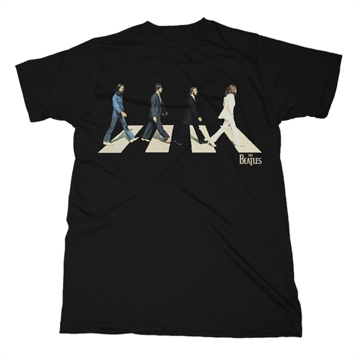 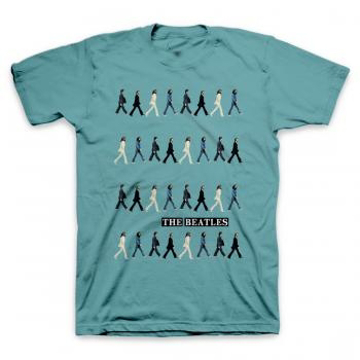 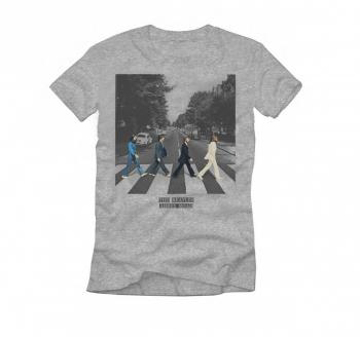 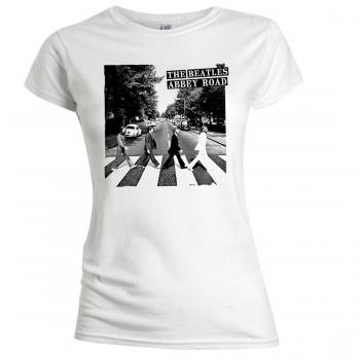 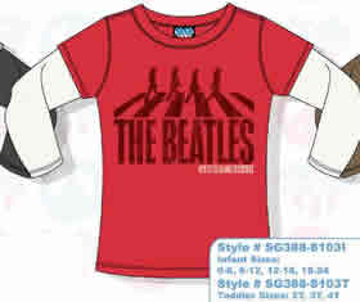 This attractive cloth with Zipper Beatles - Abbey Road Bag great over the shoulder. 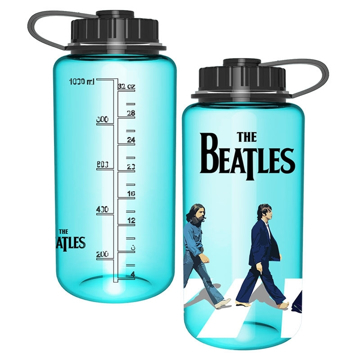 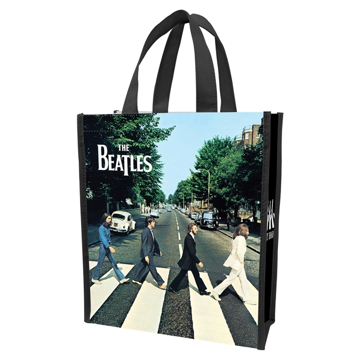 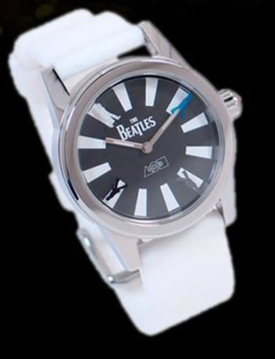 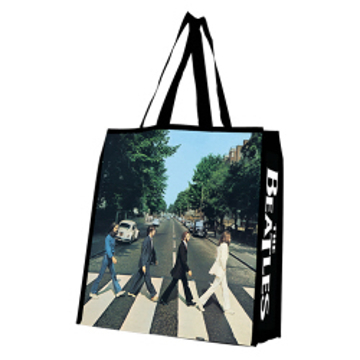 The Beatles Abbey Road Eco Bag. 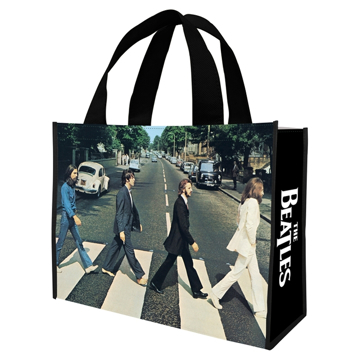 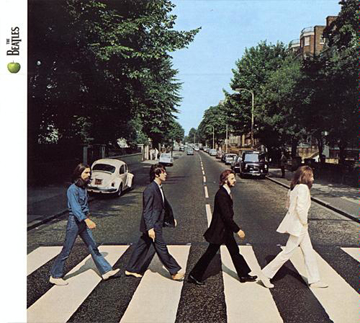 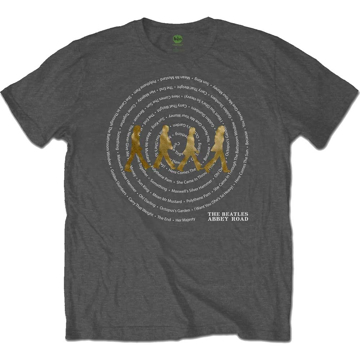 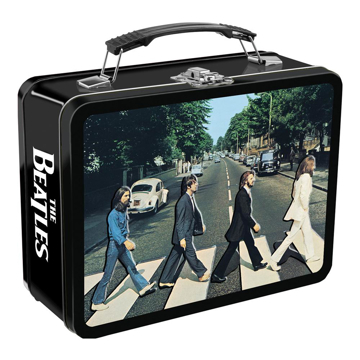 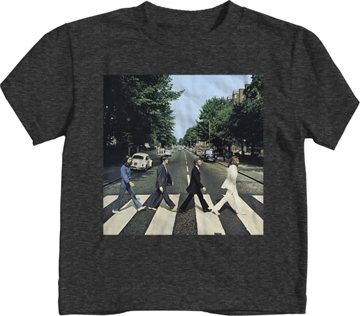 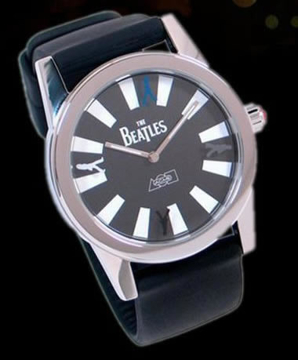 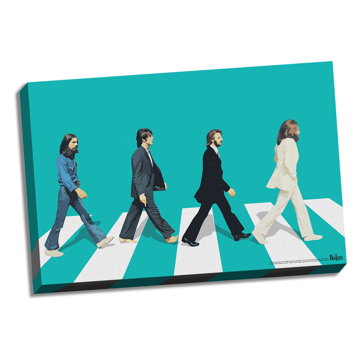 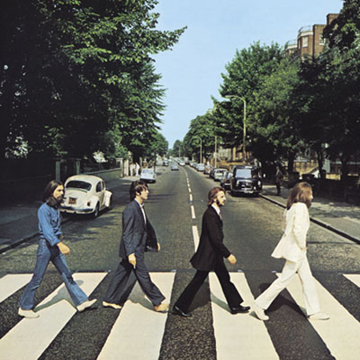 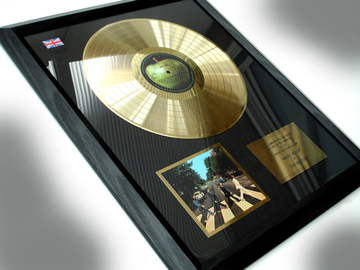 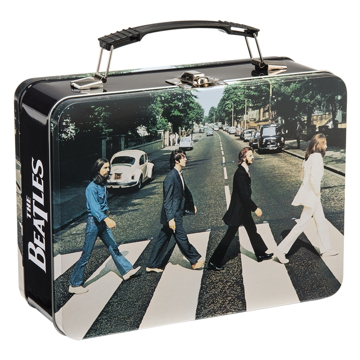 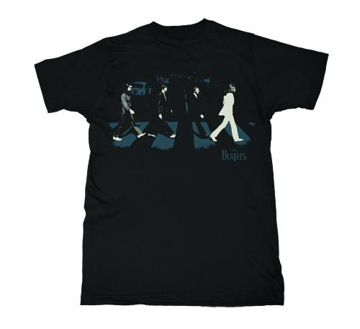 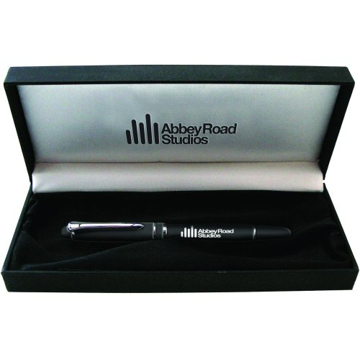 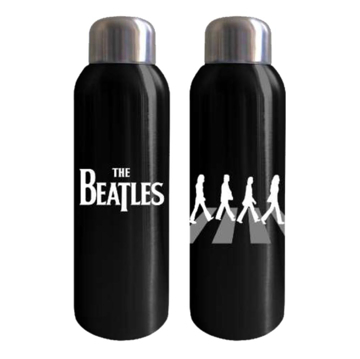 Shiny version features "Abbey Road" print on black bag. 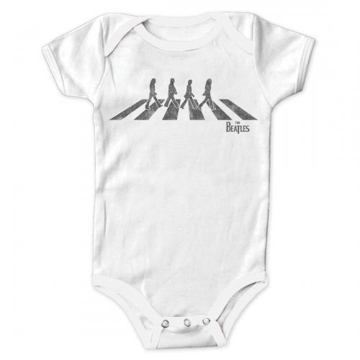 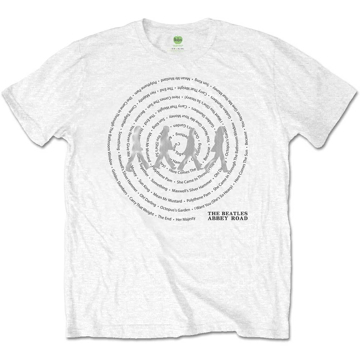 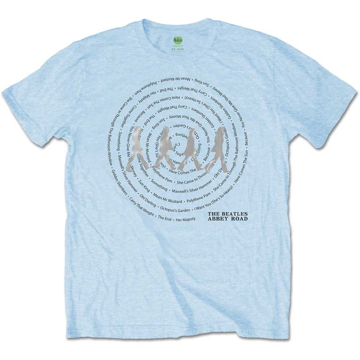 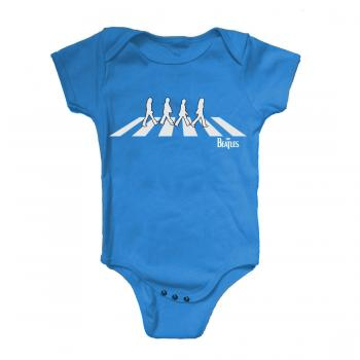 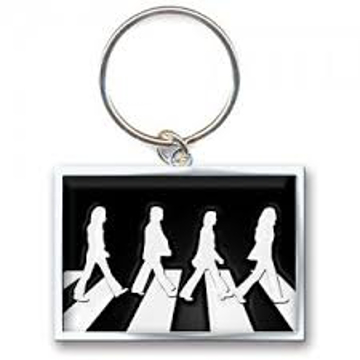 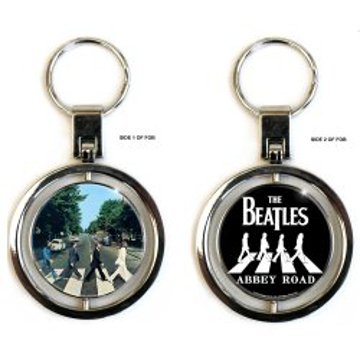 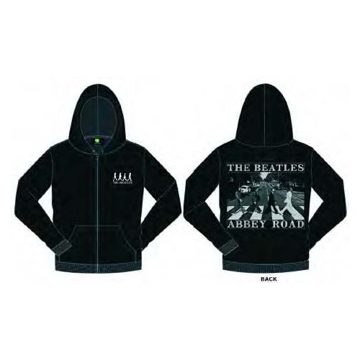 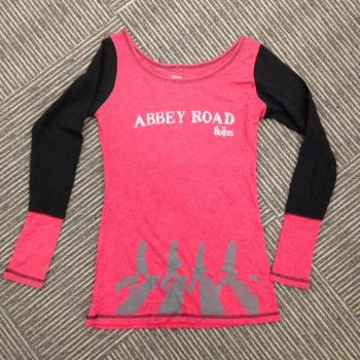 The Beatles Abbey Road Zipper with Abbey Road crossing image on the back. 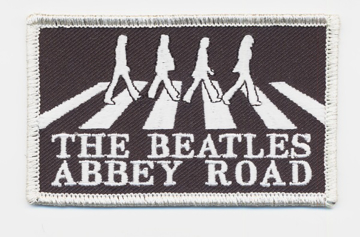 Zipped, Back Print, Pouch Pockets, Cotton.